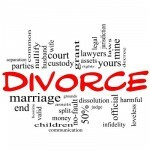 Title 1, Subtitle C, Chapter 6 of the Texas Family Code regarding suits for divorce. 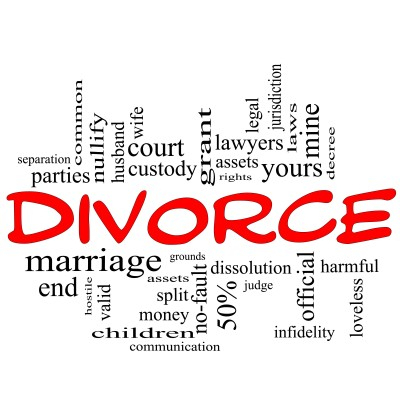 A glossary of divorce-related legal terms from the Family Advocate Client Handbook: Divorce Forms. Instructions on requesting a marriage or divorce verification in Texas. A publication of The Child Support Division in the Office of the Attorney General of Texas with answers to frequently asked questions about child support. A publication of the Office of the Attorney General of Texas about obtaining a protective order.